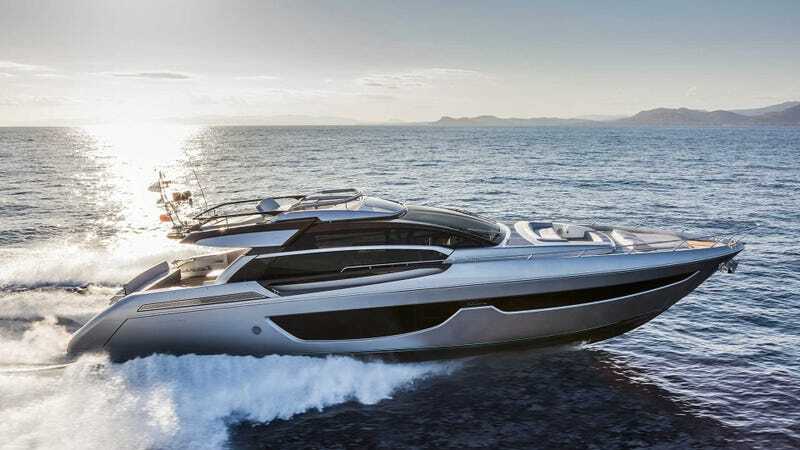 I do love me a Riva, and the 76 Perseo has had my heart for the last year or so. Now I’ve made it known that I love me a Jaguar XJL and I wish there was a new Jaguar XJL SV-Autobiography on the way that took cues from that gorgeous Coupé you see above. It’s funny to think about how low end even the most high end cars are. Any cars you’d like your dream boat to be based on, or boats you want your dream car to be inspired by?